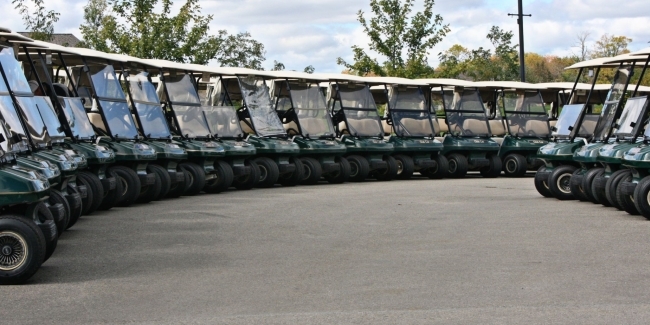 Below is a list of Rhode Island public, semi-private and private golf courses that host golf outings at their facility. The following golf courses are actively seeking new groups to host. Please inquire to receive a quote for your golf event/outing.